The beauty of ornamental flowers makes them a great choice for sprucing up a garden. Though they can sometimes be difficult to maintain as they grow in very specific climates and locations, the rewards for properly managing a garden of ornamental flowers are well worth the struggle. Just be sure you choose a flower that will work well for your purposes, whether it be to use in crafts projects or simply to show off your gardening skills. 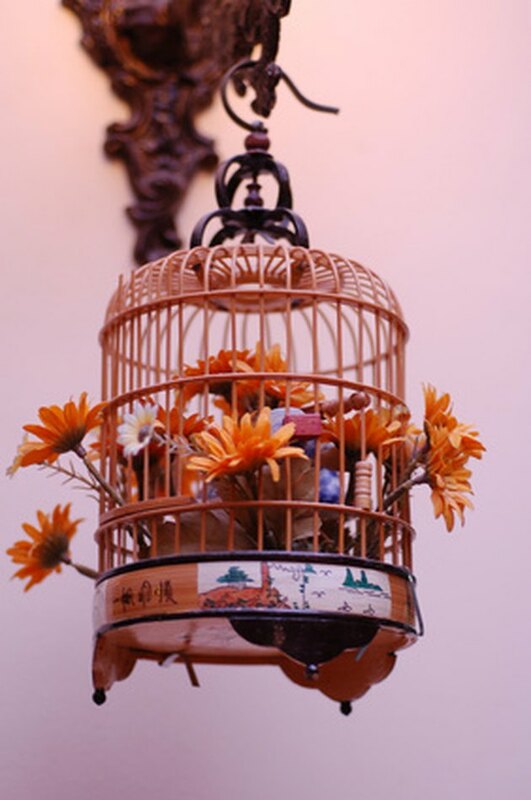 Ornamental flowers make excellent decorations. The common geranium (Pelargonium x hortorum) is a herbaceous annual that grows in spreading mounds. They are adorned with red, white, pink and salmon flowers. 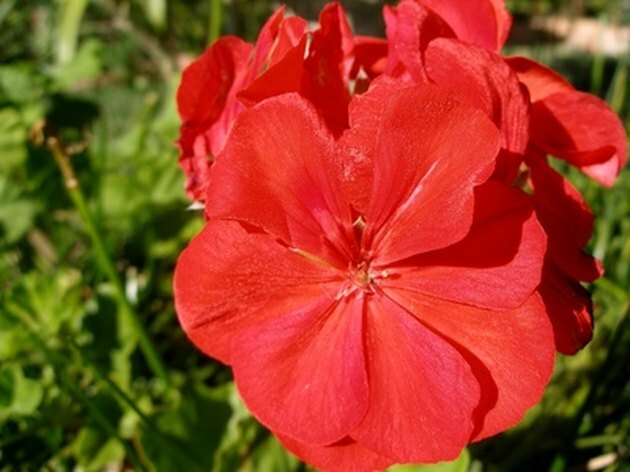 The sweet and uplifting odor around geraniums make them great for hanging flower beds. The scrambling skyflower (Thunbergia battiscombei) of the Acanthus family is brilliant blue-violet flower native to certain parts of Africa. These herbaceous perennial plants grow onto other plants for support and the stem of their flowers create natural supportive layers. The strong color and fairly wide leaf can turn your scrambling skyflowers into good transitional flowers. A moonflower as it blooms. The moonflower (Ipomoea alba) is most commonly an annual vine which grows and flowers quickly in warm, tropical zones. 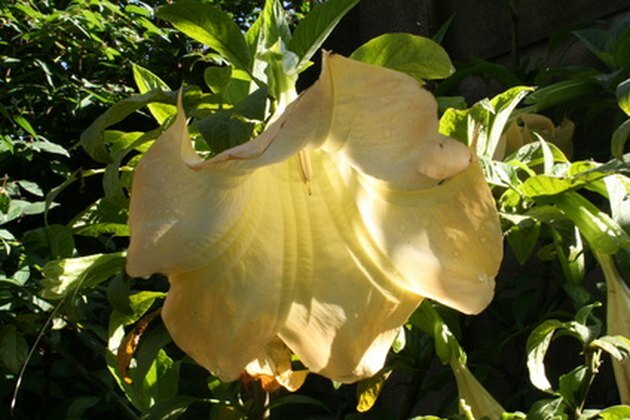 Acting as the nightly counterpart to the morning glory, which has flowers that open in the later morning and close towards the afternoon, the moonflower blooms at night and continues on until morning or noon. Their fragrance and beautiful blooming make them an excellent choice for hanging baskets. 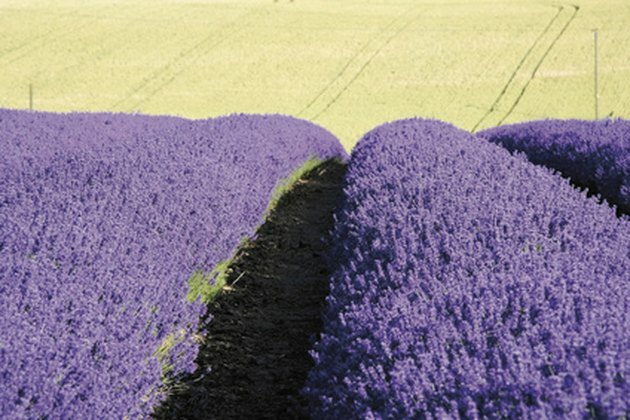 Lavender is grown in mass quantities to use in lavender oil. Common lavender (Lavandula angustifolia) is a semi-evergreen perennial that grows best in moist, moderately rich soil and strong sunlight. The lavender color of the flowers, for which the plant is named, are the most memorable, but it also flowers violet-blue, white-pink and blue-purple. Native of the Mediterranean, lavender is great for adorning walkways and borders. A morning glory before it begins to bloom. 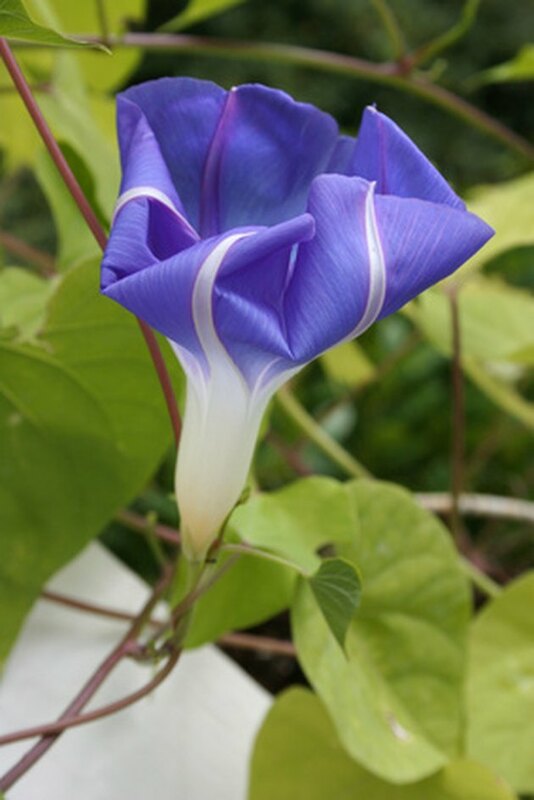 A well known perennial vine that grows flowers with heart shaped leaves, the common morning glory (Ipomoea purpurea) is native to Central America. With a fair flower size, beautiful reds, pinks, purples and whites for colors, and the ability to flourish on both roadsides and in fields, the blooming of these plants from early morning to late afternoon is rarely overlooked. 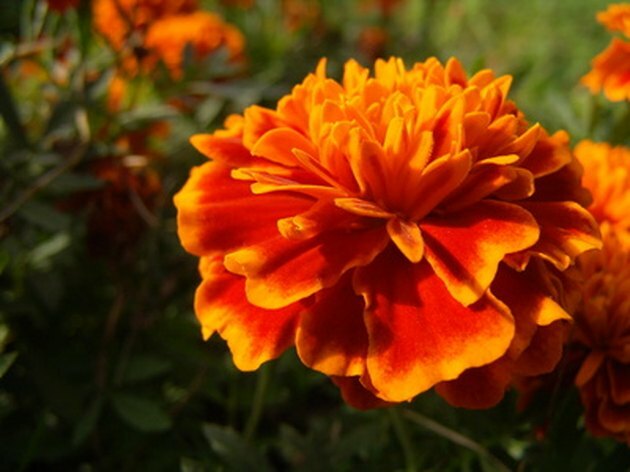 The vibrant colors of the marigold make it popular for use in creating dyes and paints. The golden brilliance of the African marigold (Tagetes erecta) and its ease of growth make it a popular flower. The marigold can even grow well in poor soil if it is well watered. In the garden, the closely growing flowers can be put to good use as border plants.